In Cinemas April 19th 2019, Red Joan, based on Jennie Rooney’s best-selling novel of the same name, is inspired by the remarkable true story of a woman exposed as the KGB’s longest-serving British spy. 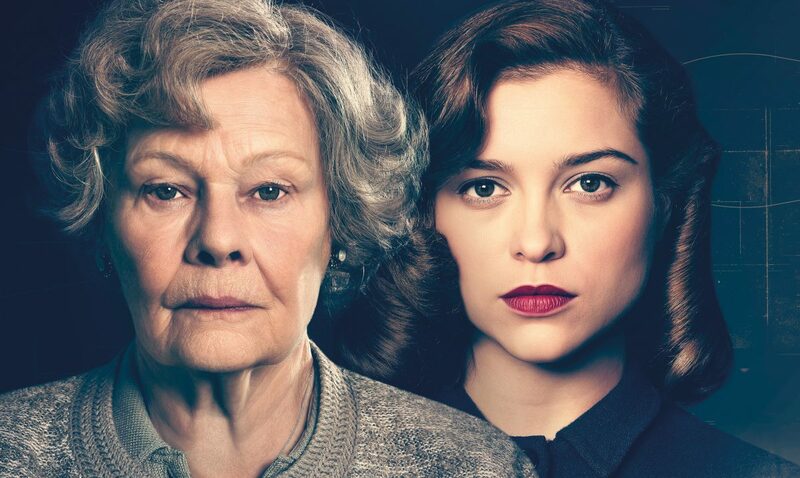 Red Joan stars Dame Judi Dench and Sophie Cookson as the eponymous central character. Stephen Campbell Moore, Tom Hughes, Ben Miles and Tereza Srbova join Dench and Cookson in this suspenseful drama. Red Joan is a Trademark Films production in association with Cambridge Picture Company. The film is directed by Sir Trevor Nunn, produced by David Parfitt and co-produced by Ivan Mactaggart and Alice Dawson. Lindsay Shapero penned the script from Jennie Rooney’s best-selling novel of the same name. The film is backed by Quickfire, Cofiloisirs and Twickenham Studios. Embankment Films is handling worldwide sales and Lionsgate will release the film in the UK.